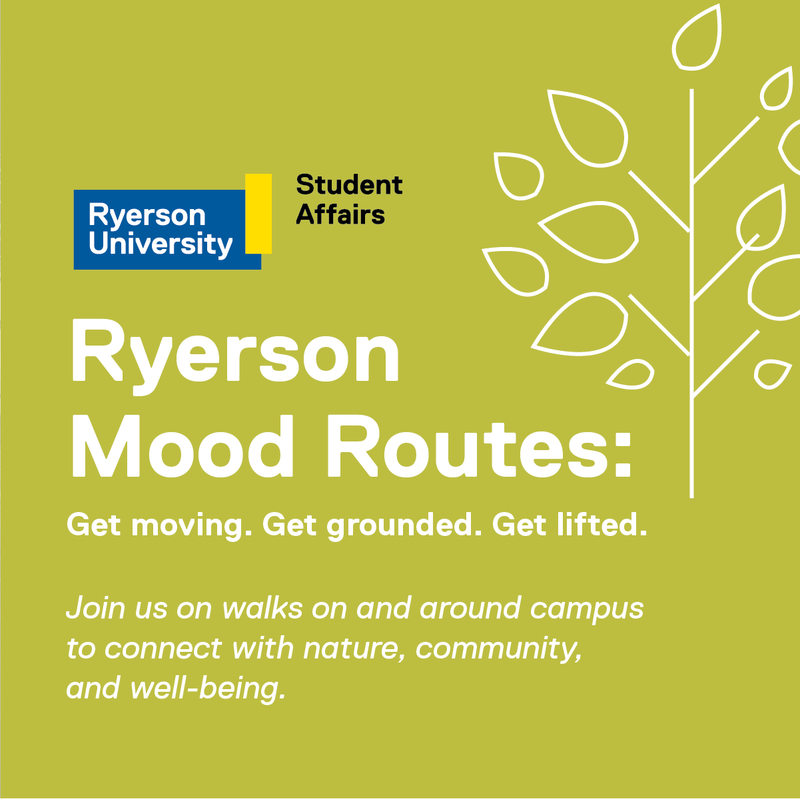 Mood Routes, a Ryerson Student Affairs initiative, in partnership with the Canadian Mental Health Association’s Mood Walks program, encourages us to get outside not just for physical activity, but to de-stress, refocus, and re-ground ourselves. It’s easy to forget, in the middle of the concrete jungle that is downtown Toronto, to take time to explore the green spaces surrounding us. Even our own Kerr Quad offers a welcome escape for many from the hustle of the city and campus. 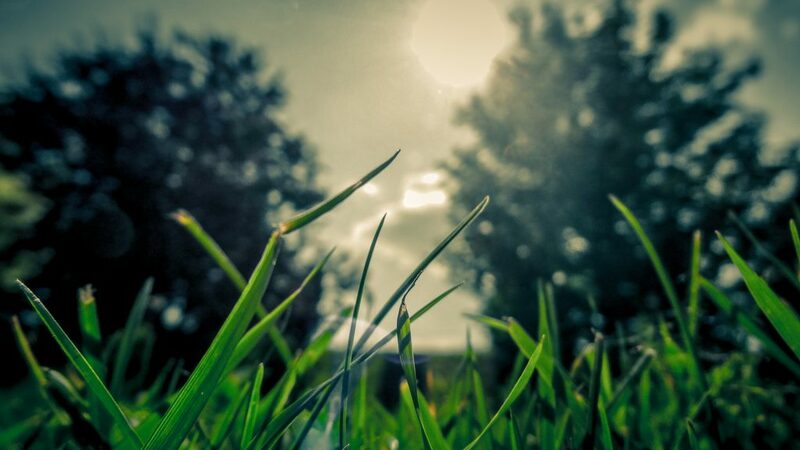 Join us on Mood Routes in and around campus as a way to connect with nature, community, and your wellbeing. WHEN/WHERE: The inaugural Ryerson Mood Routes trip will take place Wednesday, October 26th, 12noon-1pm, meet in SLC main floor atrium. Ryerson Mood Routes are designed to provide accessible guided walks in and around campus. Please contact Deena Shaffer, Learning and Transition Programs Specialist, Academic Accommodation Support at deena.shaffer@ryerson.ca if you require accommodations to ensure your full participation.